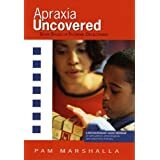 ApRaXiA mOnDaY: Pam Marshalla, CCC-SLP Books Up for Grabs!! I have loved each and everyone of your apraxia stories you’ve submitted over the last couple of months! Thank you so very much for your time, dedication, and lovely words. You all truly made my day, my week, my year. We’re drawing our personal stories to a close (for now) with a book give-a-way opportunity. 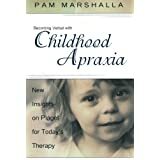 Pam Marshalla, CCC-SLP has generously provided two books on apraxia to be given away to one lucky reader as a package. 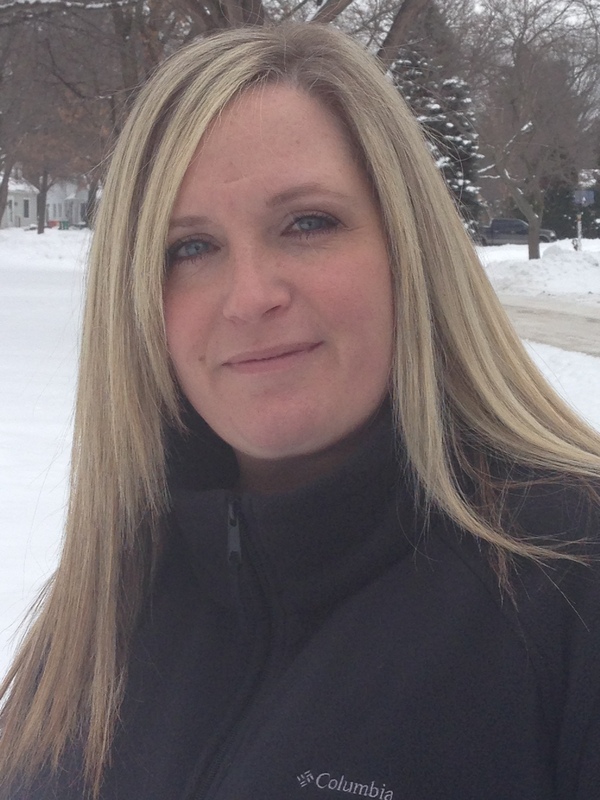 Ms. Marshalla and her staff are devoted to providing practical, high-quality, and common-sense resources for speech-language pathologists and parents. Pam is the author of ten books on speech-language disorders, therapy techniques, etc. and she is an active speaker at conferences in the U.S. and Canada. That’s it. Just a brief thought on what you wished you’d known. Leave your comment on the blog and it will enter you in a drawing for these two books! 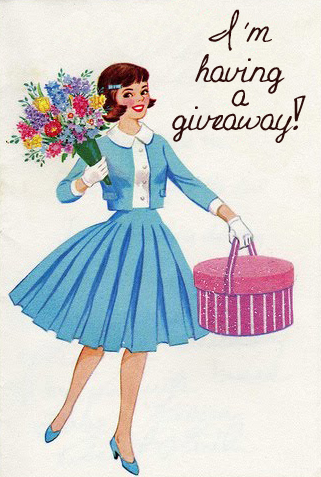 Your name/comment will be entered in a raffle and selected at random on Friday, 2.28.14 by 5pm CST. You will be contacted via email, so be sure to check your spam/junk folders. When you’re contacted, respond promptly with your mailing address and I’ll get the books to you lickety-split. GOOD LUCK!!! The Fine Print: Open to US residents only. MUST leave comment to be considered for drawing. Failure to respond promptly to email requesting mailing address will result in selection of another name. Books will be mailed from the Chicagoland area on or around Monday, 3.3.14. 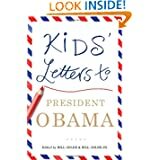 Just recently, my 8 year old daughter (3rd grade) took it upon herself to write a letter to the president. 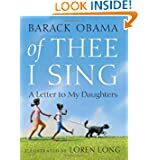 This was not prompted by school, her parents, or any civic organization; it was all brought about by an overly concerned, highly sensitive, and imaginative little girl. Over the course of several days, Kate gathered her thoughts and wrote them down. Her biggest concerns: the environment and the homeless. Using real-life examples (taking cookies to the homeless in downtown Chicago at Christmastime, as well as offering loose change to those on the Las Vegas streets), and participating in a community litter clean-up day, Kate stressed her ideas to President Barak Obama. I was touched by her tenacity, her sensitivity, and her willingness to reach out and make change–this kid has no limits–and that in itself is a great attribute to celebrate. Sending a letter to the White House is relatively easy. Like any good parent, I looked it up on the Internet. 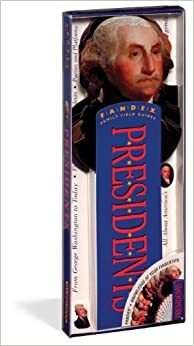 Sure, they’d rather you send an email, but if you’d like to go old-school (an important step, especially for kids to go through the entire process), then by all means, address your letter to 1600 Pennsylvania Avenue. Be sure to include a SASE if you’d like a response. You just may get one, but it could take awhile–the President’s a busy man after all–so don’t hold your breath! Sit down with your child and map out his or her ideas, worries, concerns. Take notes. 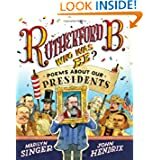 Ask if s/he has ideas on how to make things better. Help your child develop a graphic organizer; that is, map out on paper what you’d like to say and what order. We like to make boxes on the paper and insert our ideas into each box underscoring the ideas we’d like to convey in a particular paragraph. You may wish to include a photograph of your child, or allow your child to illustrate the letter. Use 8 1/2 x 11 paper, print legibly, consider using pen, include your return address on the letter and envelope. 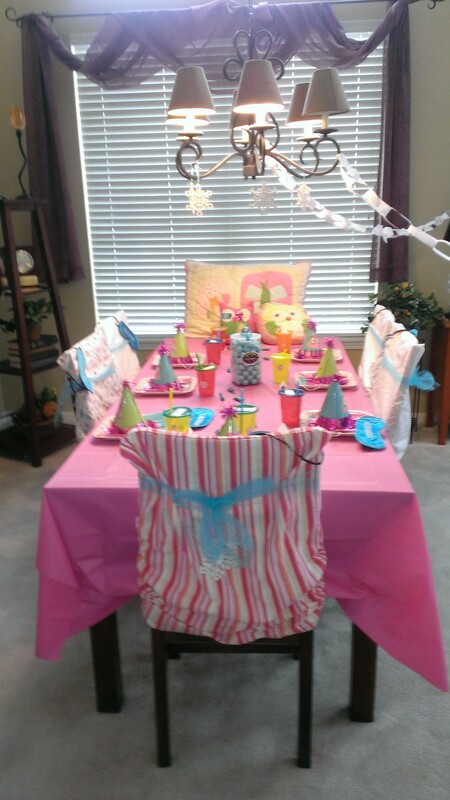 Not only do I love to write, but I also love to plan parties–specifically children’s birthday parties. 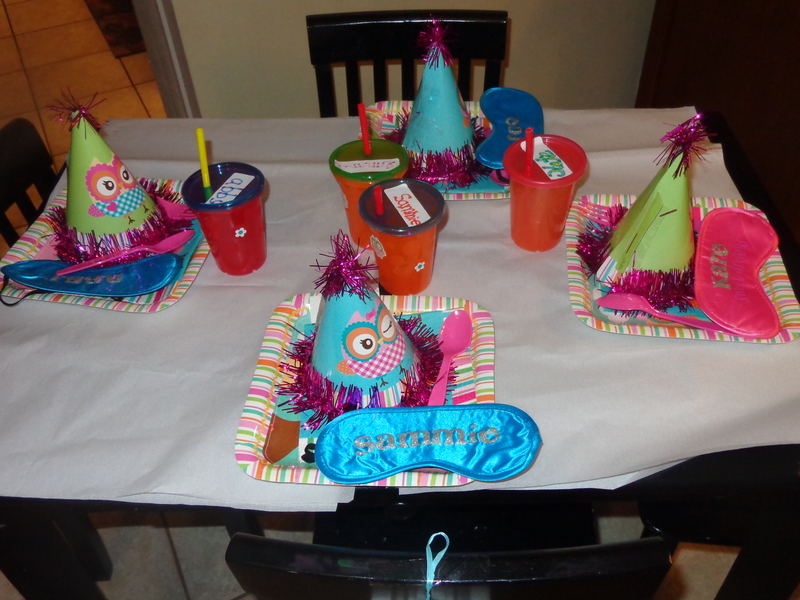 When my youngest daughter turned 7 this past January, we created an “Up Owl Night” theme around her love for the woodland animal and desire to have an at-home Birthday Party. Here’s a little glimpse into the creative foray. Step 1: Create cute and whimiscal invitations. Using a lot of creativity and little cash, I designed these sleeping bag girl invitations from small paper bags (see the bead, gift wrapping section of your favorite hobby store). Felt fabric squares were on sale–5 for $1. I selected several colors that would serve as the palette for the party, one in a peachy flesh tone and called it done. For the eyes–a package of googly eyes. Hair was devloped with embroidery floss–plenty of colors abound, so it’s easy to match your daughter’s unique shade. A swipe of a red Sharpie marker completes the face. Oh–and a tiny flower sticker adds flair. With remaining felt, I folded over, used hobby glue to create a “cuff” for the sleeping bag and adhered with a tape runner. Party details were printed out on our home computer in colors and fonts to match the overall party theme and then cut and adheared to a create-your-own bookmark (plain, purchased in packs of 20-30 at craft stores). The invites were a bit bulky, so if mailed, would require additional postage; ours were hand-delivered. Hot-Potato ala owl. Do this to music and magically stop the music–whoever is holding the owl when the music stops is out of the game. Last person witht the owl receives a prize. Balance a (gum)ball on a spoon relay race. Walk, hop, run, jump, slither, but whatever you do, don’t drop that ball! Hand out a prize to the girl who can go the distance. Freeze Dance. Jump around, act crazy, do the boogey…whatever floats your boat but stop when the music stops! Last one dancing gets a prize! Create your own bedtime story. 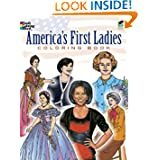 I ordered blank tag books from Oriental Trading and provided stickers, stamps, markers for the girls to create their own story. Lots of ideas from our 7 year olds…from slumber parties to woodland walks. But first, we filled their sweet imaginations with stories on hand, like “If you Give a Mouse a Party,” “Amelia Bedelia Sleeps Over,” “Goodnight Lake,” “Goodnight Moon” and others. Step 3: Decorate! A pink plastic table covering served as our ‘bedspread,” while clean pillow cases we had on hand served as chair covers, secured with decorative tulle. 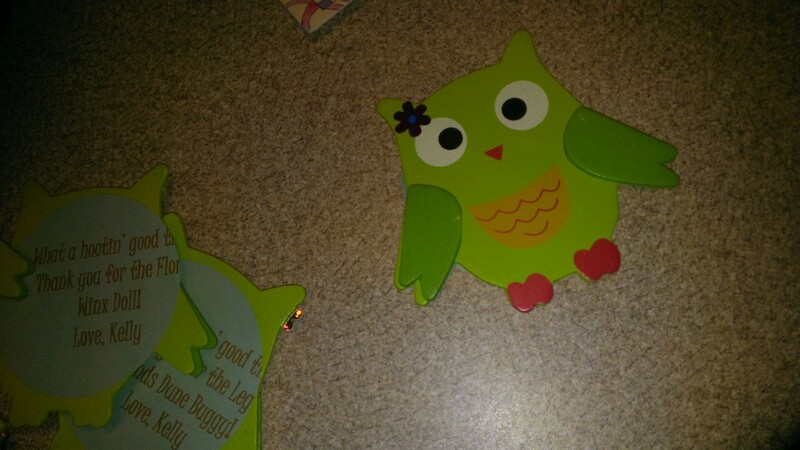 We also created our own banner via VistaPrint: “Up Owl Night with Kelly!” But really, the best decorations came from raiding my daughter’s toy room and bedroom. Think: doll beds, sleeping bags, and anything owl-related. We finished off the night with all of the girls spreading their sleeping bags on the floor and watching “Bedtime Stories.” (hence the gumballs). Each guest left with a darling owl-themed loot bag: small package of old-fashioned gumballs, owl lip gloss (found at a dollar store), package of microwave popcorn in a plastic bowl, as well as a few other trinkets. Thank you “cards” consisted of these ridiculously cute wood craft cut-outs (about $.50 each at hobby store) and an adhesive label I ran through the home printer. Have girls decorate their own pillow case (get plain white or another light solid color, fabric markers, puffy paint, ribbon, iron-on decals, etc). It becomes a party craft and favor. Stage a scavenger hunt. Make it more challenging by dimming the lights and having girls complete with flashlights. Make it a spa party. Paint nails and get pretty. In the end, it will be a blast…whoooo can resist??! I am so honored by the generous apraxia moms who have reached out with their stories on apraxia. 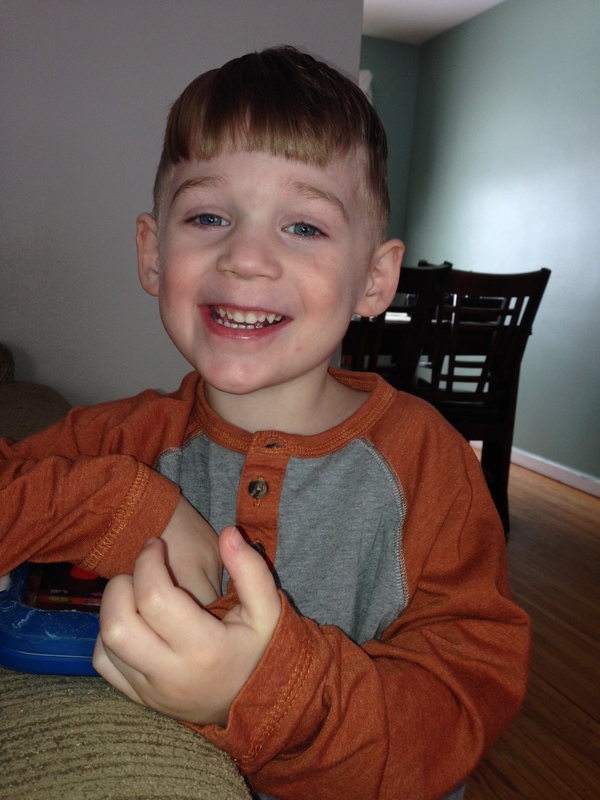 Everyone’s experience with childhood apraxia of speech (CAS) is as unique and individual as their precious child and this story from Jennifer, mom to Gavin illustrates not just differences–but also similarities–those milestones we hope to hear, the questions we ask, and the overall outcome of having a healthy, happy child. Here she is in her own words on how to navigate the (sometimes) bumpy road of apraxia, seek the best therapists for your child, and how to measure success. Our family has been on a journey the past few years – searching for the truth in our journey with childhood apraxia of speech. Our son did not babble as a baby and his cry was so faint that it could barely be heard. During the first years in life, he missed all of his milestones – holding his head up, sitting up, standing, crawling, and walking. If it was in a baby’s first year book as a milestone, it was considerably delayed. We knew early on that his development wasn’t typical and were referred to early childhood intervention services. From the day he was born (and after a normal pregnancy and delivery), our lives took on a new meaning as we began to search for the truth. In the preceding decade before our son was born, my husband and I traveled, developed our careers, and devoted energy to ensuring we were fully ready for the commitment of children, both emotionally and financially. By the time I became pregnant, we felt that we accomplished our pre-family goals and were set for the next chapter in our lives. While I like to think that some of that planning and maturity helped us to embrace our new norm that was many miles from our preconceived notions, I do not know. I do know that our lives quickly became consumed with the medical world and specialist visits to neurologists, geneticists, developmental pediatricians, cardiologists, craniofacial specialists, and speech therapists, to name a few. These were our new friends and this was our new world, all in search for the truth. At varying times in our journey, we were faced with suspected diagnoses ranging from autism, a serious mitochondrial disorder, and a host of rare syndromes with long and complicated names. Our world quickly became a roller coaster ride and it was clear we weren’t getting off anytime soon. The pursuit for the truth was always and never ending. In our world, one week might consist of us determining that our son was fine and that we were just paranoid and overprotective parents. “Maybe we’re just a little too informed for our own good”, I recall thinking. The next week might consist of a dire test result, bleak doctor visit, or grave expert recommendation that led us into a delirium of all night Internet searches and tough conversations in a world of dashed hopes and dreams. One thing was crystal clear to us though. We were incredibly blessed to have such a beautiful son. His loving, sociable, and cheerful spirit was amazing and he began to transform our lives in a way that was inconceivable to us before he arrived. He was such a joy and we were beyond proud to be his parents. During our journey, it was apparent that he understood everything being spoken to him and was extremely bright. His words just seemed to be stuck in his head. He tried so hard to talk but his mouth just wouldn’t release the words. We resorted to sign language, an augmentative device, a picture exchange system, charades, and pointing as he was always equipped with an army of tools to get his point across. I can’t even begin to imagine what it’s like to know what you want to say but not be able to physically get the words out. His thoughts were locked in his head and we were amazed on how he handled his struggle with such grace. There were so many doubts at so many times. Did he have a normal speech delay? Was he just a late talker? 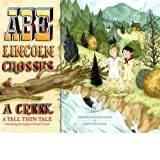 Einstein didn’t talk until he was four – which my husband and I heard from well-meaning friends, family, and acquaintances it seemed like a thousand times over the course of our journey. 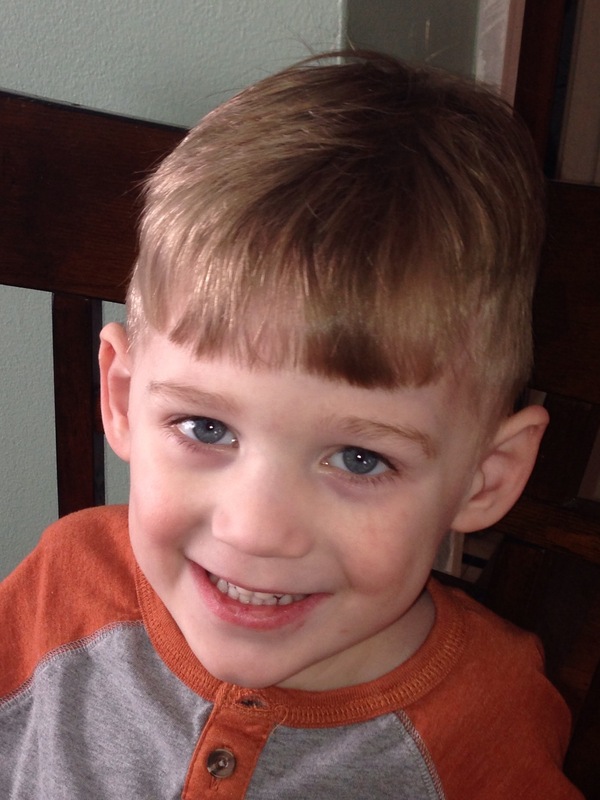 At 3 ½, our son was officially diagnosed with severe childhood apraxia of speech (also known as CAS). CAS is a neurological speech disorder where children have problems saying sounds, syllables, and words. The brain has problems in the planning processes of moving the body parts (e.g., lips, jaw, tongue) needed for speech. Our son knew what he wanted to say, but had difficulty coordinating his muscle movements necessary to say those words. We finally found answers to the elusive mystery that held a tight grip on our lives for so many years. I am not sure why but we somehow mistakenly thought that an official diagnosis would mean so much more than it actually did. It’s hard to explain but it’s almost anti-climactic in a way. Could we rest now that we found the truth? Was this the end of our search for the Holy Grail? The answer was a big resounding NO as the work was just beginning. With our son’s diagnosis came a feeling of satisfaction as we now had a community for which we could identify, but we certainly weren’t shouting from our rooftop with joy. 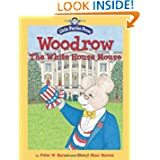 We held onto the hope for many years that his struggle was just a normal speech delay, and the door to that hope was now closed. We were now officially faced with a severe communication disorder with many challenges that lie ahead. Our son will turn five this summer and we still have many questions. Will he ever talk so that people can understand him? What will be the best school environment so he will thrive? How will he cope with knowing he is different? How will others treat him? Questions like this keep us up at night. We’ll figure it out, and it will all be ok. We are not alone in our journey and there is much comfort in that. Although our journey with apraxia has been short lived compared to others that have struggled with this disorder, I would like to offer a few points of advice for parents that may be searching for their own truth. No matter how much you are doing to help your child, you will ALWAYS feel like you are not doing enough. That is ok and it’s normal to feel that way. Don’t feel guilty as we are all human. Enjoy time with your child and know that answers will come eventually. It really does take a village to raise a child. We moved over 1300 miles to our hometown because we knew we couldn’t raise our son without nearby family. We needed help. Gavin’s success is due to the people in his life that care so deeply for him. We are so blessed to be surrounded by great family, friends, teachers, therapists, and so many others. Finding and assembling a support network is important, takes time, and everyone contributes in a unique way. It is inevitable that people will say insensitive things about your situation. Most of these expressions aren’t meant to be wounds and are paved with good intentions. Keep in mind that no one has walked in your shoes like you haven’t walked in theirs. If someone says something that is hurtful, forgive them and move on. You’ll need that extra energy to focus your efforts on what matters most to ensure your child’s success. Conduct your research but don’t let it consume your time. My husband and I are both savvy researchers and this was helpful in our journey. We had to be cautious though and recognize that spending endless nights on the Internet excessively searching can be overwhelming. Think critically and know the trusted resources for information as there is both good and bad information to decipher through about apraxia on the Internet. The Childhood Apraxia of Speech Association of North America (CASANA) is a great organization that serves to raise awareness and provide resources for families, researchers, and professionals http://www.apraxia-kids.org/. They maintain a library of trusted information that includes articles, videos, and webinars. 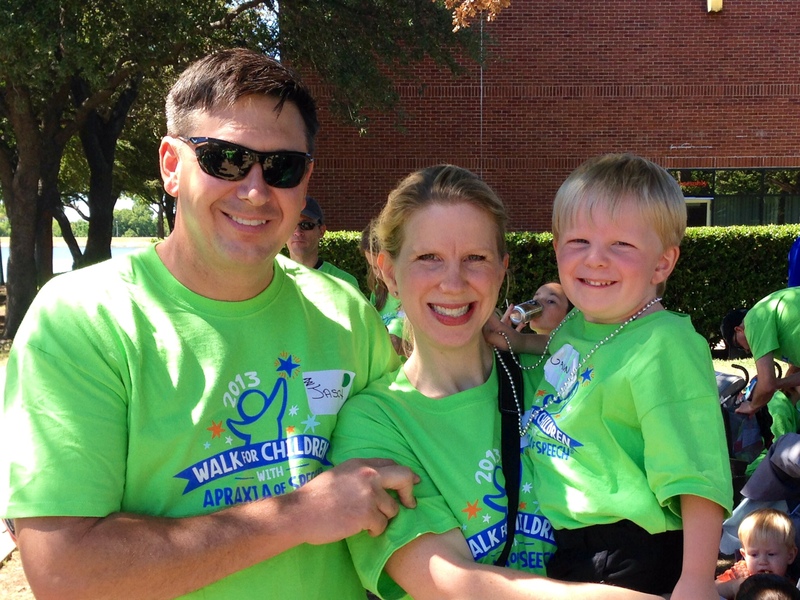 They can also help you seek networking opportunities, including sponsored walks across the nation which are a great way to support apraxia and meet other families. Find a good speech therapist. There are experts equipped to help your child achieve success and there are also many that are not trained to deal with apraxia. Speech therapy for CAS children is highly specialized and therapeutic interventions are typically different than techniques used with other speech delays. If you don’t have access to a trained therapist, there are training and educational opportunities available that CASANA recommends for families and professionals. Measure progress slowly and celebrate one day at a time. When our son learned to say, I wub oo (I love you), we were on cloud nine for weeks. It took many months of work for these three precious words to come. After years of prompting him to speak, he is beginning to imitate others with approximations and words. This is a HUGE accomplishment for us. While the progress may seem slow to outsiders, it is often monumental. Celebrate those triumphs and relish in the hard work it took to achieve those outcomes. 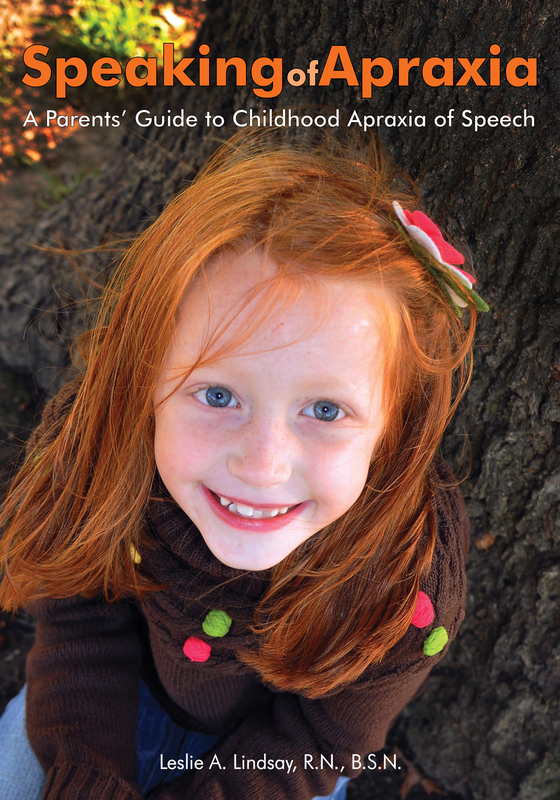 For more information on childhood apraxia of speech (CAS), ways you can help, cope, find a diagnosis, and more, please see SPEAKING OF APRAXIA: A Parent’s Guide to Childhood Apraxia of Speech, an award-finalist book available thru Amazon, B&N, and Woodbine House. Also available in Kindle!! How her head was a target. Amalie Flynn is an American writer and the author of two blogs:Wife and War and September Eleventh.Flynn’s Wife and War poetry has appeared in The New York Times at Warand in TIME’S Battleland,has appeared in her blog for The Huffington Post,and has received mention from The New York Times Media Decoder.Her September Eleventh blog has received mention from CNN.In addition, her Wife and War blog has a global readership, with readers from over 90 countries. Amalie Flynn’s first bookWife and War: The Memoiris available on Amazon in Paperback and on Kindle, and on Barnes & Noble for theNook. You can find Amalie Flynn on Twitter, Facebook, Goodreads, and Pinterest. For more information aboutWife and War: The Memoir, visit the book’s blog and its Facebook page. You can also contact Amalie Flynn byemail.